Hong Kong’s plan to welcome super-voting stock weakens corporate governance, but its appeal to Chinese tech companies also may be exaggerated. Officials from Credit Suisse, BlackRock, PCCW Media and Bain Capital debated the upcoming changes at a recent Breakingviews event. 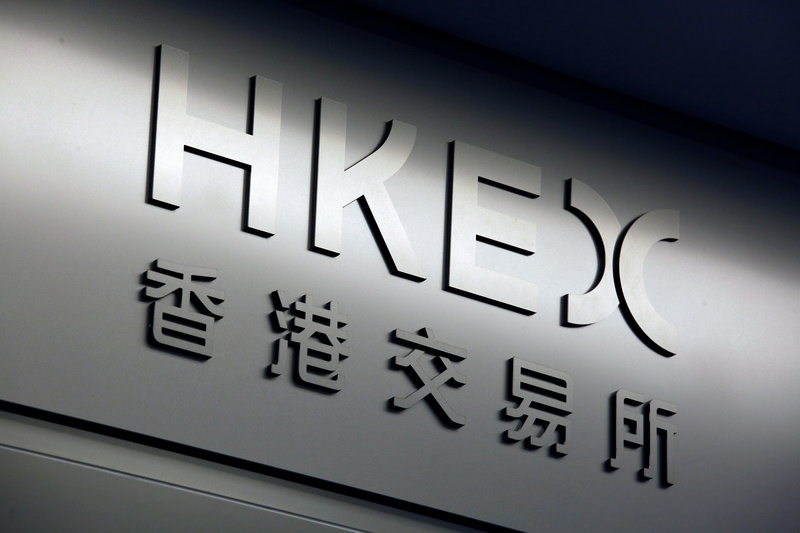 The name of Hong Kong Exchanges and Clearing Limited is displayed at the entrance in Hong Kong, China January 24, 2018.